This product is shipped out for free to you within 24 working hours. You have a 30 day period to change your mind (see "Delivery" page). 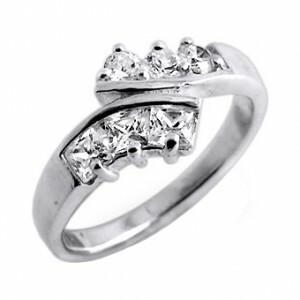 Zirconia 925 Sterling Silver 925ZC-2 Ring. 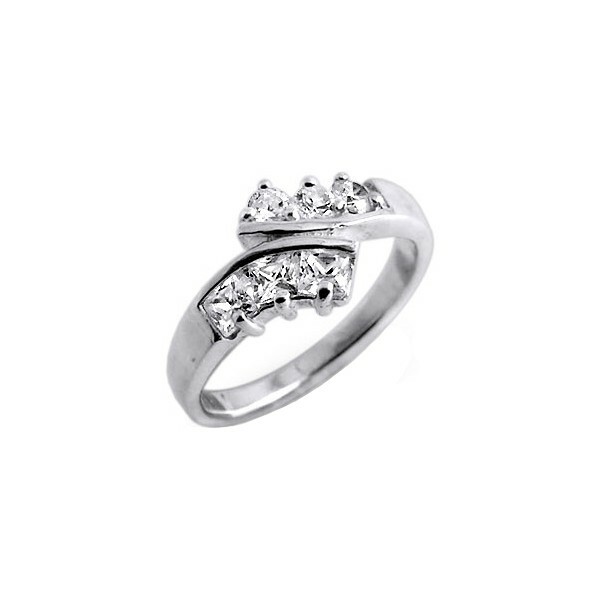 This body jewel zirconia 925 sterling silver 925zc-2 ring made in 925 Sterling Silver & Zirconia, with White as the predominant colour, and with Metallic as a secondary colour, which the material of the base is 925 Sterling Silver, and which the material of the ornaments is Zirconia is proposed to you in 6, 7, 8, 9 size. This product is often bough with acrylic eyebrow curved bar ring with purple fulls ball and acrylic eyebrow curved bar ring with black full balls. You are not logged in, your comment will be posted with an anonymous username. We deliver all countries around the world. Do not hesitate to contact us if you don't find your country when you place an order and we will add it as soon as possible in the list.